Cross My Heart and Hope To Die by James Patterson are two parts of one story. The first part takes place in Cross My Heart and it concludes in Hope To Die. To my knowledge, this was the first time James Patterson did this so, naturally, many fans were upset with the cliffhanger ending of the first book. I wasn’t because I knew this going in. If anything, it made me look forward to reading Hope To Die even more, so I could see how things wrapped up. 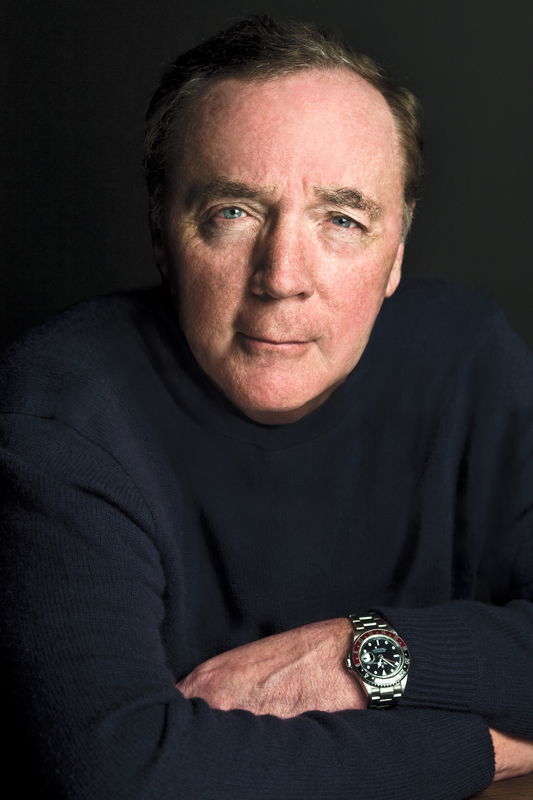 Today, James Patterson started a reading revolution. Its name is BookShots, a new imprint under Little, Brown and Company. What makes these books so special? Each title will be under 150 pages, competitively priced at less than $5, and will be available in a new compact paperback format (and as ebooks and audiobooks). Patterson will be writing, collaborating on, or personally curating every title. Oh, and there’s already 117 of them ready to go.